Each year the NBA Summer League creates countless opportunities for more than just the athletes who compete in it. Our VSL “family” has now grown into a tight-knit army over the years, with influence all over the sports industry. 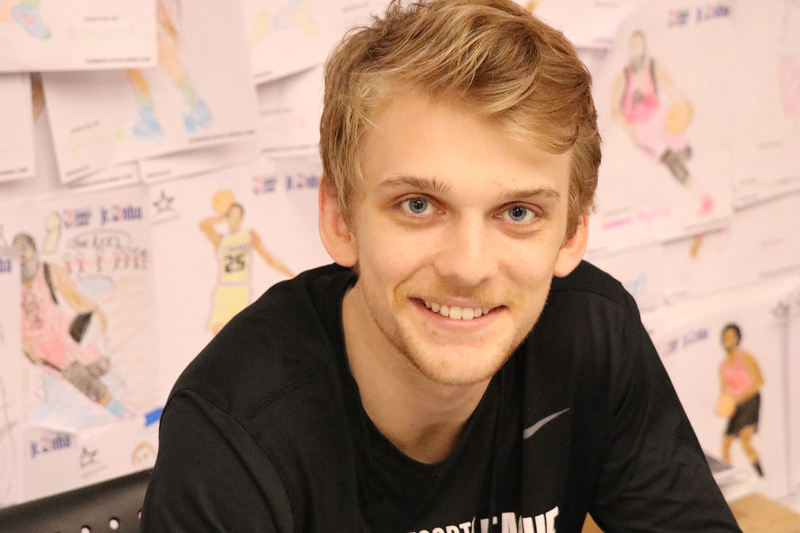 We are very proud to spotlight our alumni around the NBA and other professional sports, and this week we have a feature on 3-year veteran Jacob Bingemann. 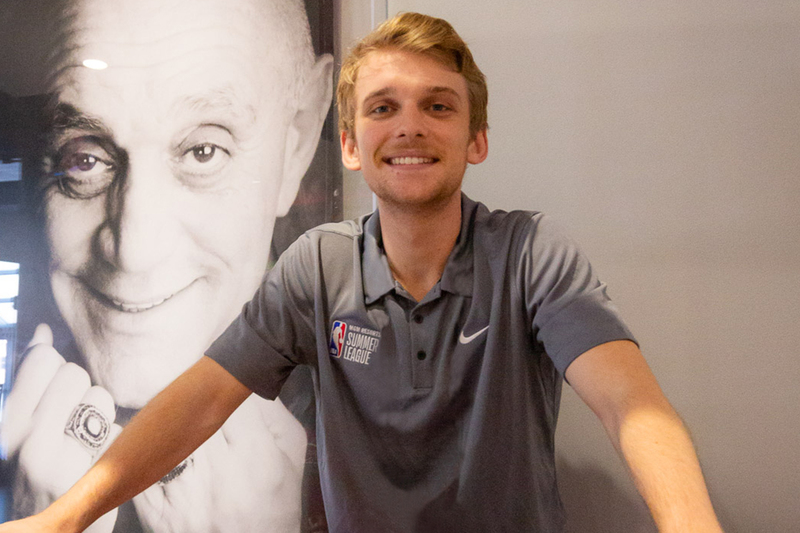 Jacob is currently working with the LA Clippers as a Communications Assistant. 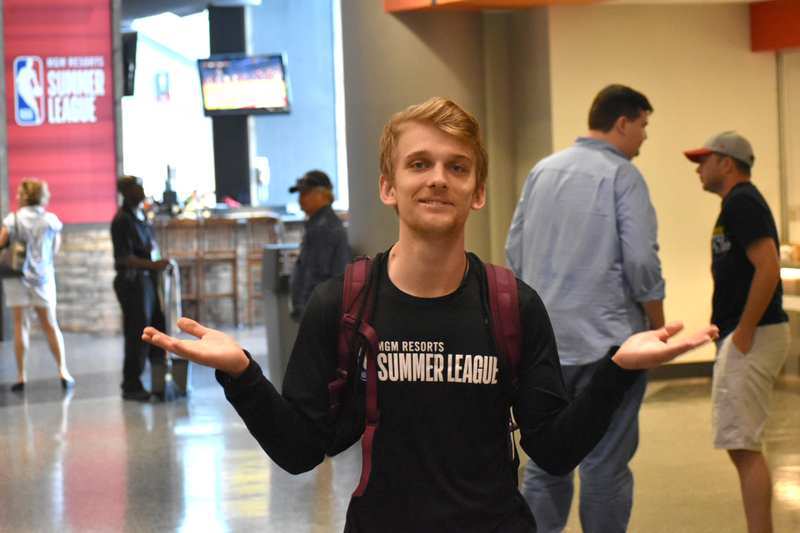 Q: You have been a part of the NBA Summer League for three years. Tell us about your experience as part of the staff. My experience as a part of the Summer League staff has been one of the most rewarding times in my life. It is such a unique opportunity to be there for those two weeks and get to work with such awesome people. I owe a lot of my success to Summer League and look forward to returning for as long as they will have me. I think Summer League is a place that really helped teach me how to work hard and be a part of a team. My first year there it was an absolute shock to see the amount of work that went into running the league. It was easy to be overwhelmed the first few days, and I remember just trying to stay focused within my role. I think holding onto that idea and taking pride in what I was doing helped me find success in my time at summer league. Q: You now have a job with the LA Clippers what is your title and what are your day-to-day responsibilities? I am a Communications Assistant for the LA Clippers. My job requires me to help with the day to day operations of the PR team. This mainly consists of organizing and archiving content and media coverage, assisting with team media events, and game night operations. I think my favorite part of my job is knowing that I am working in an environment that I have so much appreciation for. I have always been a fan of the NBA, but having the ability to be behind the scenes and help create the finished product that I generally consume has helped me gain a whole new appreciation for the league. I think in 5 years I could see myself back in school. I have my bachelor’s degree in psychology and still have a passion for the field. Pursuing my PhD would be a challenge I would embrace and love to test myself with. Have fun with what you’re doing and always bring energy to your role. Hard work doesn’t go unnoticed and if you want to work in this industry it requires a solid work ethic. Drink a gallon of water everyday.